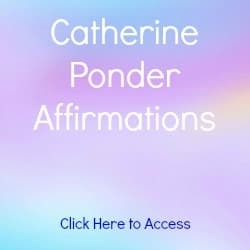 These Positive Affirmations are from various books by Catherine Ponder. 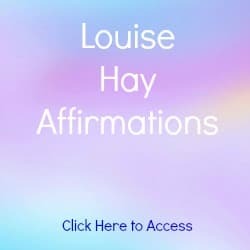 Click for more Positive Affirmations by Louise Hay. 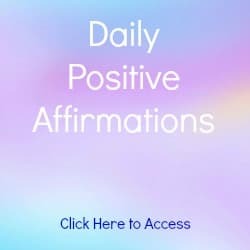 Experience hundreds more Daily Positive Affirmations. Nothing can oppose my good. and I prosper everything and everybody now. 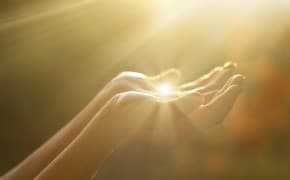 and that my good appears in rich appropriate form under Divine timing. I do not depend on persons or conditions for my good. His own amazing channels of good to me now. 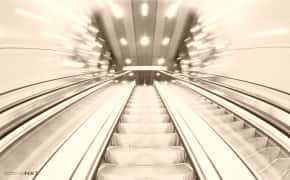 speedily, richly, freely. I am receiving now. all the good the universe has for me now. 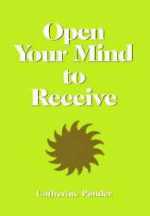 Click on the book to read Open Your Mind to Receive by Catherine Ponder for free. You can also read The Miracle of Love for free. This is from the first chapter of The Prospering Power of Love. 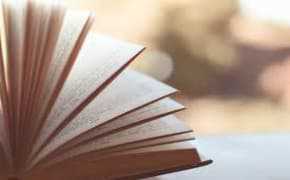 Other inspiring free reads are Catherine Ponder Speaks and The Prosperity Laws of Receiving. 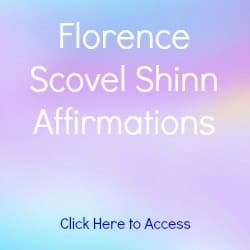 Click for a range of affirmations with fun images or join me on Facebook, Pinterest, Google+ and Twitter for more delightful quotations and affirmations with beautiful images. 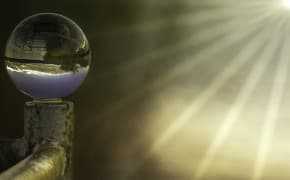 Click here for Louise Hay Positive Affirmations.